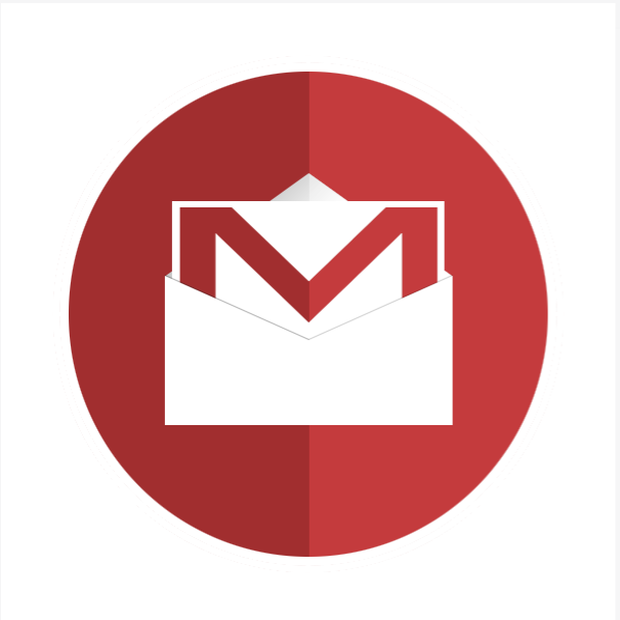 The latest update of the Gmail iOS mobile app brings with it long-awaited functionality. It’s now possible to swipe to trigger six different actions. Those include: archiving, deleting, marking unread, mark as read, snoozing, and moving to another folder. The new Gmail iOS mobile app swipe actions are also customizable. Meaning, people can assign different actions to left and right swipes. The update is part of the broader redesign announced last year. The new functions are now available in the latest iteration of the iOS app, with roll out already underway. However, it could take up to 15 days for everyone to receive the actions, according to Google. Once live, it’s possible to change swipe functions by going into the Settings menu and selecting Swipe actions.